This Whale Ducting End Cap is suitable for use in your gas system in your caravan, motorhome, or campervan. Ensure your gas supply is running smoothly during your outdoor camping adventures with this Whale Ducting End Cap! This can be fitted to the Whale T and Y ducting pieces. 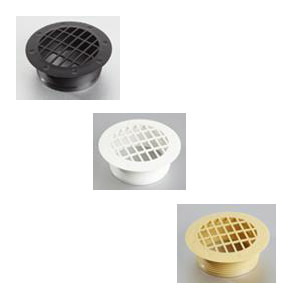 This 60mm Ducting is suitable for use in your gas system in your caravan, motorhome, or campervan. Ensure your gas supply is running smoothly during your outdoor camping adventures with this 60mm Ducting! This 80mm Ducting is suitable for use in your gas system in your caravan, motorhome, or campervan. Ensure your gas supply is running smoothly during your outdoor camping adventures with this 80mm Ducting! It is for use with Propex or Truma gas heaters. This Propex Hot Air Outlet Fixed Vent for the HS2000 is the perfect fixed vent solution for your caravan, motorhome, or campervan. This Propex Hot Air Outlet Fixed Vent for the HS2800 is the perfect fixed vent solution for your caravan, motorhome, or campervan. This Propex Hot Air Outlet Directional Vent for the HS2000 is the perfect directional vent solution for your caravan, motorhome, or campervan. 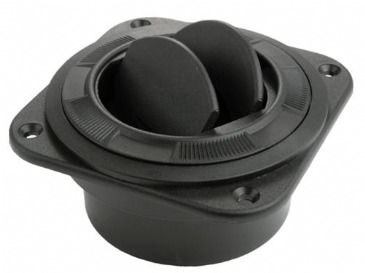 This Propex Hot Air Outlet Directional Vent for the HS2800 is the perfect directional vent solution for your caravan, motorhome, or campervan. This Truma Ducting Clip is suitable for use in your gas system in your caravan, motorhome, or campervan. Ensure your gas supply is running smoothly during your outdoor camping adventures with this Truma Ducting Clip! It is for use with Truma gas heaters. 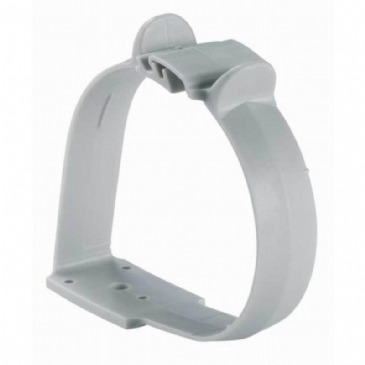 This Truma T Piece is suitable for use in your gas system in your caravan, motorhome, or campervan. Ensure your gas supply is running smoothly during your outdoor camping adventures with this Truma T Piece! This Whale Directional Open Close Outlet Vent is suitable for use in your gas system in your caravan, motorhome, or campervan. This Whale Ducting Straight Piece is suitable for use in your gas system in your caravan, motorhome, or campervan. 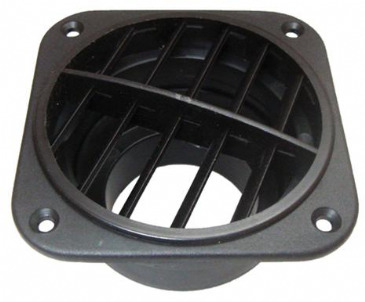 This Whale Ducting Y Piece is suitable for use in your gas system in your caravan, motorhome, or campervan. Ensure your gas supply is running smoothly during your outdoor camping adventures with this Whale Ducting Y Piece! 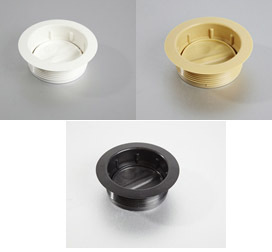 It connects to Whale and Propex ducting, and can also be used with Whale outlets. This Whale Fixed Outlet Vent is suitable for use in your gas system in your caravan, motorhome, or campervan.